Dabbawal, Indian street food pioneer of the North East and winner of the UK’s Best Casual Dining Restaurant (British Curry Awards 2015), is offering the chance to win dinner for two in one of its superb Newcastle kitchens. The prize includes the Chef’s Surprise Menu for two – a selection of starters, street food, classic plates and sides, plus a welcome drink. Prize to be redeemed within six months of closing date. Winners must book 24 hours in advance. Prize can be redeemed at Dabbawal Jesmond or Dabbawal High Bridge (not Fri or Sat evening). The prizes are as stated, are not transferable. No cash or other alternatives offered. Shared post and hoping for a chance to win a meal for two. 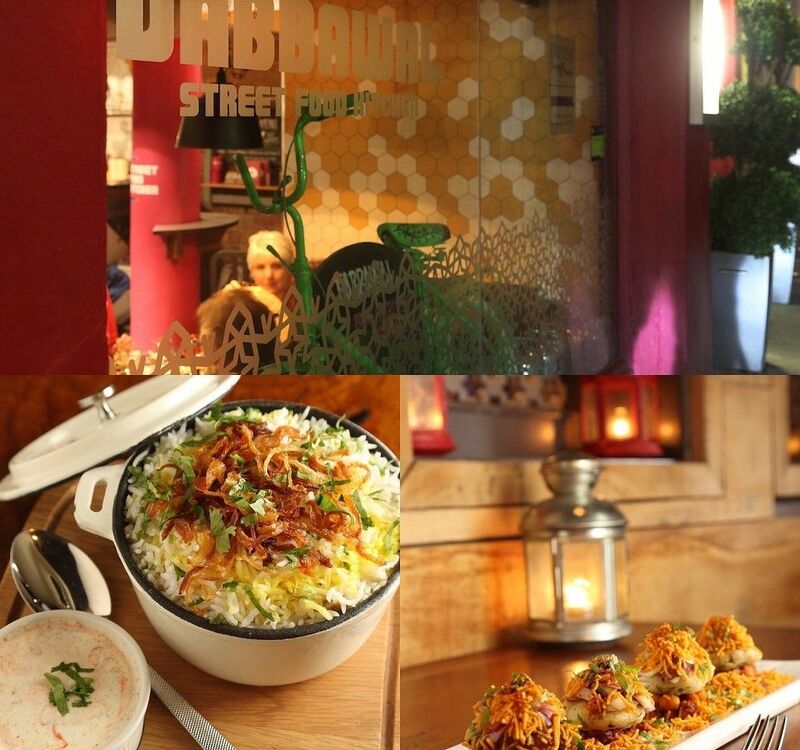 Shared, would love to win, I’ve been wanting to try Dabbawal for a while!